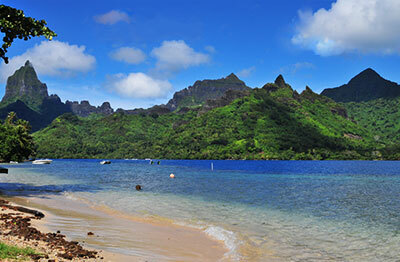 Moorea is absolutely a real geographical marvel. It is simply another magical island. 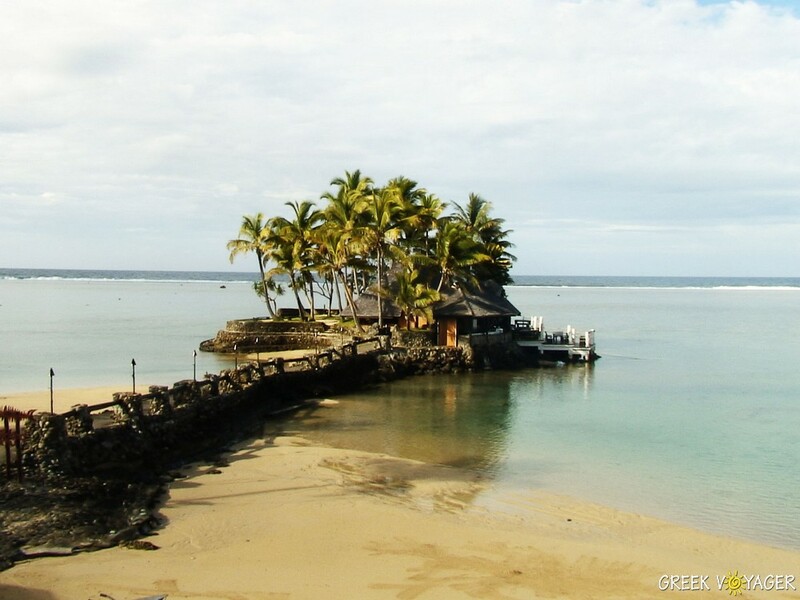 Located only a few miles away from Tahiti, it is accessible by ferry or small aircraft from Papeete. It is a most favored destination. 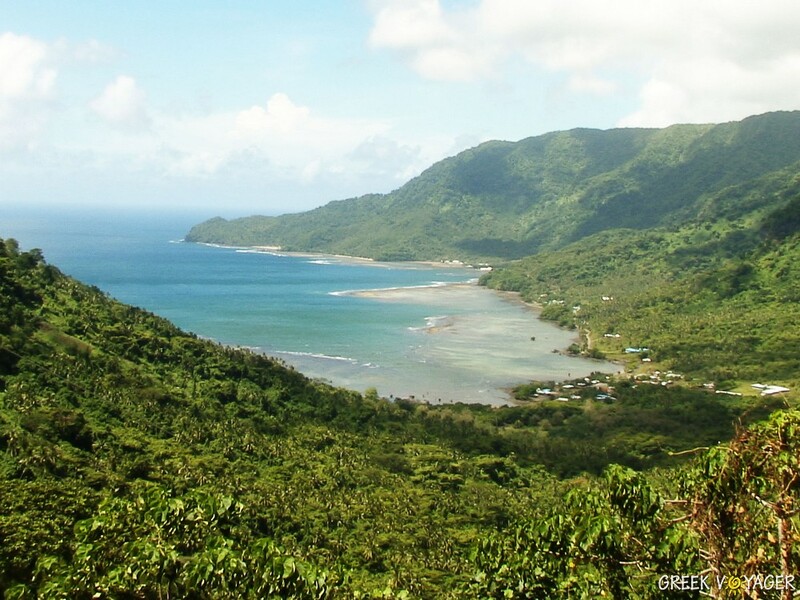 Green hillsides, eight mountain peaks, white sand beaches along the waterfront, and inland pineapple plantations, form a unique landscape. The island is the pride and joy of the French Polynesia, offering overwater bungalows, garden villas, four or five star accommodation, lagoon excursions, snorkeling, paddle boarding, cruising and fishing, whale watching and swimming and playing with dolphins. 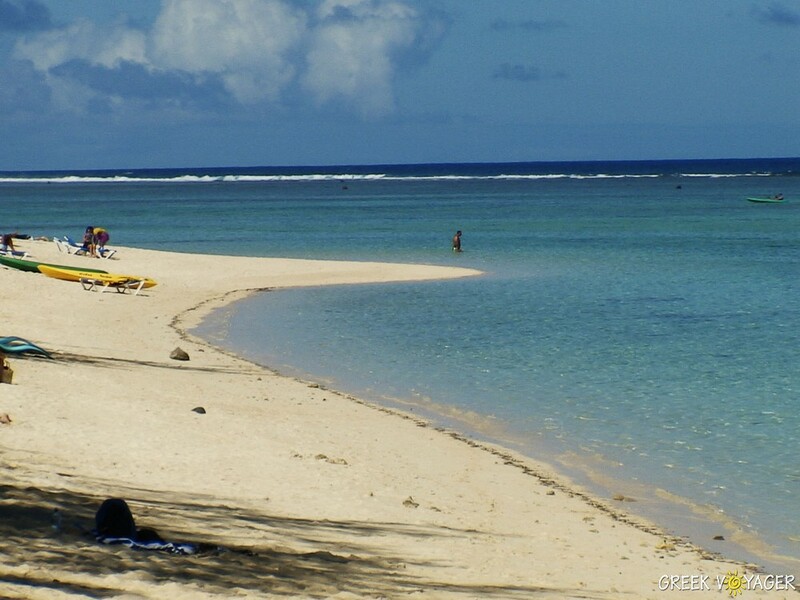 Moorea is in the same time zone as Hawaii, and is two hours behind the West Cost during Pacific Standard Time. 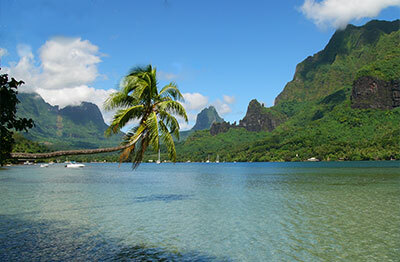 Because Moorea is below the Equator, the seasons are the reverse of those in the Northern Hemisphere. 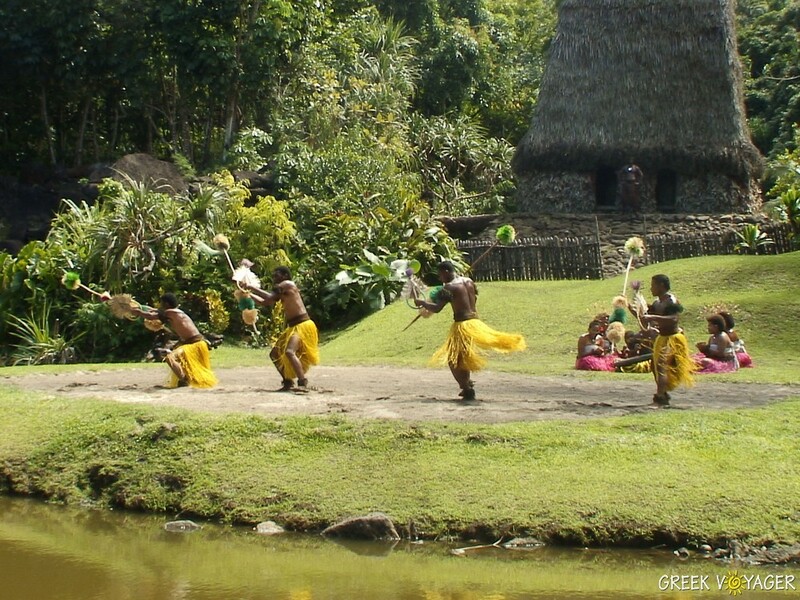 Tahitian and French are the main languages spoken throughout French Polynesia. English is spoken in most major hotels, shops and restaurants. Tap water in hotels and restaurants is generally safe to drink. A local mineral water "Eau Royale" is available. Electricity in Moorea and French Polynesia in general, is 220V, alternating at 60Hz.